When it comes to providing Washington dc security guards in a City of nearly 700,000 people and during weekdays because of local commuters, the population rises to over one million people. You will want to ensure that your protection service is top notch. We are a locally owned and operated Security Guard Service Company, that deploy Armed and Unarmed Security Guards in the Nation’s Capitol and surrounding area. Washington, DC has its unique challenges when it comes to protecting buildings and property. 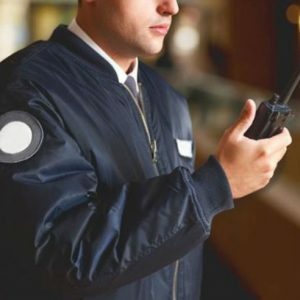 If you are looking for a security guard provider that trains their Security Guard staff to handle all aspects of Commercial Buildings, Access Control, Personal Close Protection, and handle themselves with the utmost respect and courteously… there is only one Company that stands out from nearly three-thousand registered security agencies in and around the City. 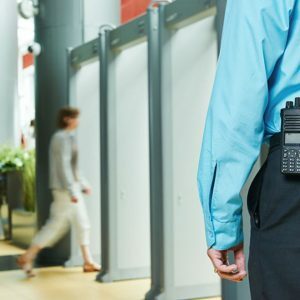 For over 30 years DMAC Security has been providing Security Guard Services to Washington, DC business owners, and property management companies. 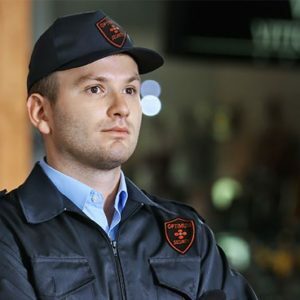 If you need competent reliable security guard service for your business then your search can stop here… you found what you are looking for! Sure there are many so-called big security companies. But why are they big? Is it just because they have a lot of employees? With DMAC Security we get personalized security guard service for your location, that meets your exact specified needs. If you are looking for a different type of Washington DC security guards service, perhaps Bodyguard Service or Dignitary Protection then DMAC Security is the choice for you. With our services, you can arrange for Car and Driver Services to take you and your family to and from your destinations. We can get you there with protections from our well trained protective agents. Even if you are only in town for an Event, Clubs or the Grammys? We can supply Professional Bodyguard Services. The overall crime rate in Washington is 104% higher than the national average. For every 100,000 people, there are 15.84 daily crimes that occur in Washington. Washington is safer than 3% of the cities in the United States. In Washington DC, you have a 1 in 18 chance of becoming a victim of any crime. The number of year over year crimes in Washington has increased by 1%.